When a shooting games core gameplay revolves around long range sniping it’s considered to be a sniper game. There are only a few games on current generation consoles that fit into the true sniper games category. 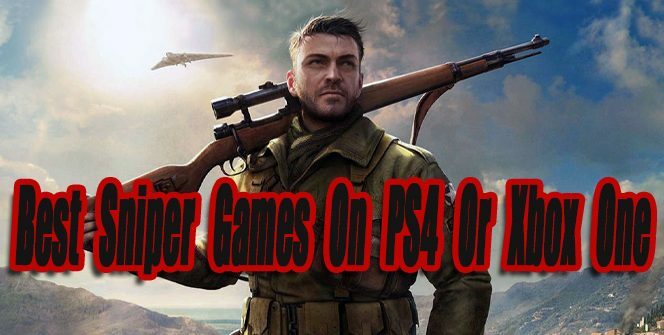 This article features a ranked list of the best sniper games available on PS4 or Xbox One so far. I have also included a list of games that have a good amount of sniping gameplay in them. When new worthy games are released, this article will be updated. I know Sniper: Ghost Warrior 3 hasn’t received the best reviews, but it’s still a decent sniper game. The game has some pacing issues and its story could have been more polished. When the game launched it had a lot of glitches, bugs, inconsistent frame rates, and horrible loading times. The developers have fixed some of the games performance issues, but some bugs are still present. This game held a $60 price tag when it was released, which is steep for what’s offered. Now that the game is older the price has gone down. It’s a good buy for $20 or less if you love the sniping games genre. 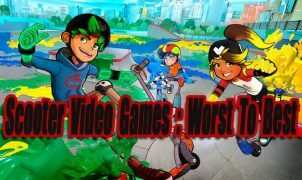 If you can look past the games technical issues and B-Movie storyline, it does have brilliant stealth sniping gameplay and fun missions to play through. The game also offers a good amount of weapon variety and gear upgrades. 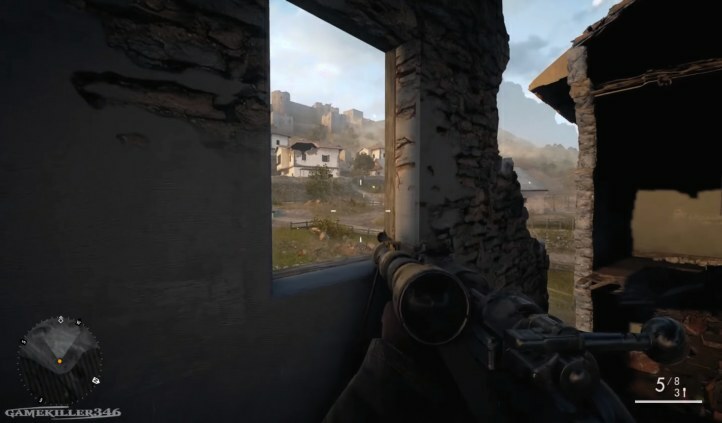 Overall If you’re craving some stealth sniping action that requires a lot of patience, now is a good time to check out Sniper: Ghost Warrior 3. I am very happy that the Sniper Elite V2 Xbox 360 game is backward compatible on the Xbox One. The game’s graphics have held up well on Xbox one, even with the aged 720p resolution. The gameplay is still really fun, even though the enemy AI is a little dumb at times. 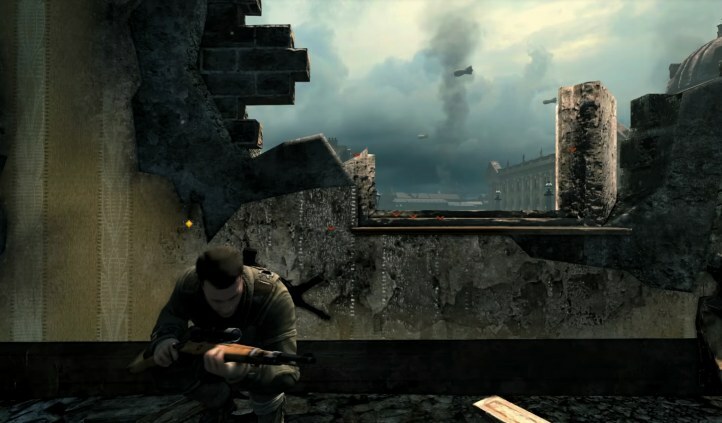 The campaign takes place in most urban areas of World War 2. You play as a US sniper named Karl Fairburne, who is on a mission to prevent the Nazi V2 rocket program. 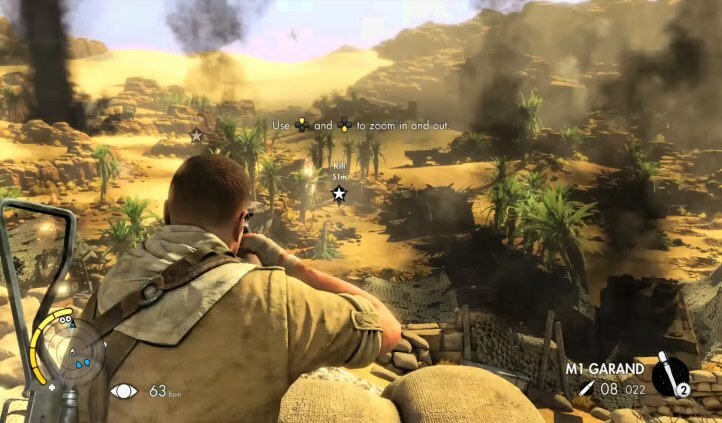 Sniper Elite V2 sniping mechanics and X-Ray kill cam were steps above any other sniping game when it released. Sniper Elite V2 was my personal favorite single player sniping game for a long time. Even though the campaign is fairly short (About 7 hours long), it’s still a blast to play through and sniping Nazi’s stealthily is satisfying. If you want to get into the Sniper Elite series this is a great game to start with and it’s now priced at under $15. Besides the setting, Sniper Elite 3 is a step above Sniper Elite V2 is every way. Sniper Elite 3’s story is better, the graphics and enemy AI are more realistic, the sniping mechanics have been improved, and the X-Ray kill cam is much more gruesome. Co-Op play has also been added to Sniper Elite 3, letting you play the entire single-player campaign online with a friend. The game takes place during WW2 in North Africa’s desert. Even though I preferred Sniper Elites V2’s more diverse WW2 Urban setting, I still had a lot of fun playing through Sniper Elite 3’s African desert. If you own a PS4 or an Xbox One, Sniper Elite 3 is one of the best stealth sniping games available and should not be passed up. Sniper Elite 3 and 4 are very comparable. 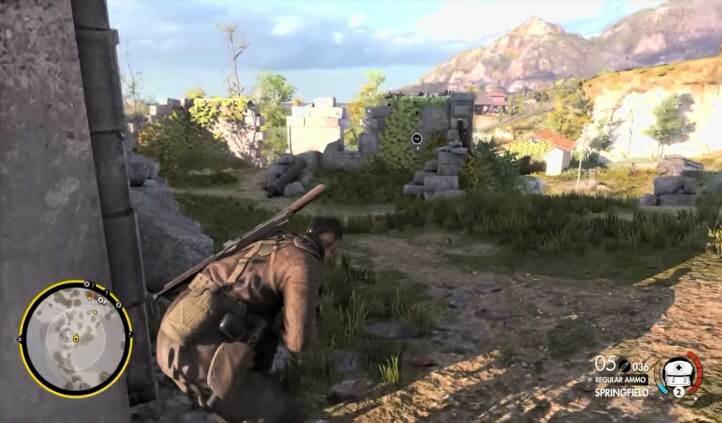 Sniper Elite 4’s Gameplay, graphics, enemy AI is really similar when compared to Sniper Elite 3. Some gamers like Part 3 better while others like part 4 better. I personally liked Sniper Elite 4 better because of its colorful Italian/Mediterranean setting and improved pacing gameplay. I liked the more intense stealth action gameplay Sniper Elite 4 offered over previous games in the series. Overall Sniper Elite 4 is more of the same, but also the best game in the series. 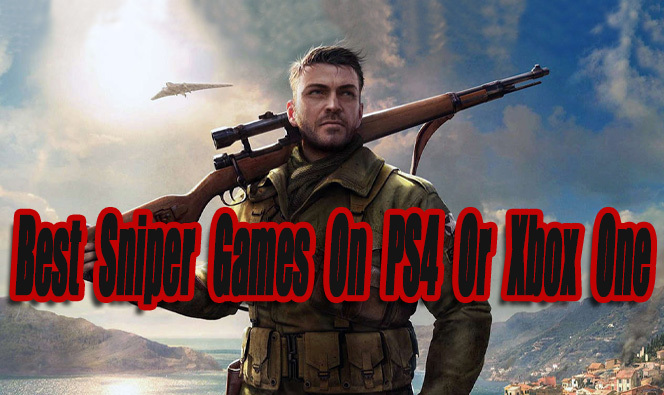 Both Sniper Elite 3 and 4 are highly recommended if you’re looking for a great sniping game on PS4 or Xbox One. The following games are not stealth sniper games, but they do have a lot of optional sniping gameplay in them. Zombie Army Trilogy is an online Co-Op WW2 Nazi zombie third-person shooter. 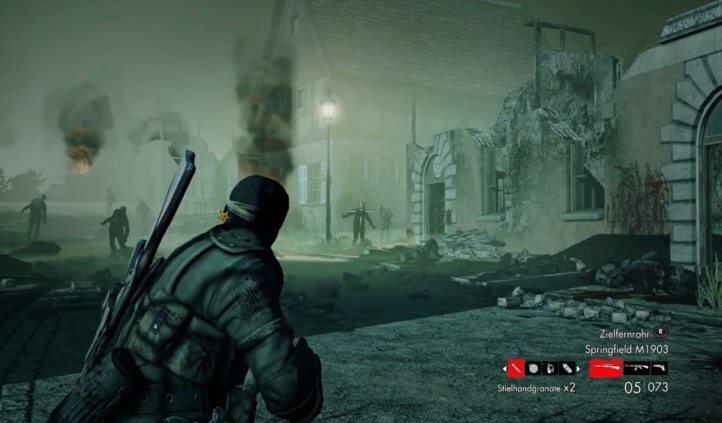 Two of the three games included in Zombie Army Trilogy were previously released Sniper Elite V2 expansions, while the third game is an all-new installment. 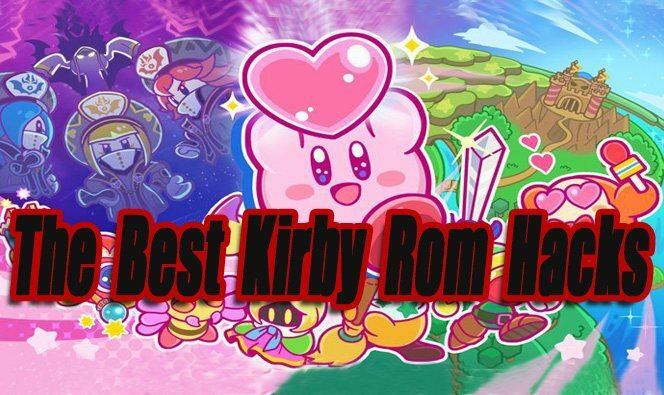 The two previous games have been remastered with better graphics and improved gameplay. These games are most fun when played cooperatively with others online. Even though there is a variety of weapons available, the sniper rifles are the most fun weapons to use. Sniper rifles can be used throughout the entire game, as long as you keep collecting ammo for them. Zombie Army Trilogy doesn’t have much of a story, but for some fast sniping action with friends, it’s a decent game. 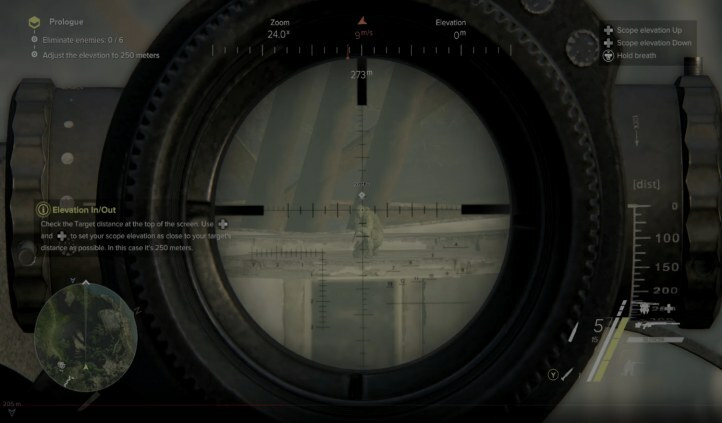 Throughout the single-player campaigns and Online Multiplayer, Sniper Rifles play a big part of Battlefield 4 & 1’s gameplay. Both games even have dedicated sniper classes when playing online. In Battlefield 1 you can choose a long range WW1 sniping “scout” class and in Battlefield 4 you can choose a modern sniping class known as a “recon”. Most of the long range high caliber hunting rifles used in The Hunter: Call Of The Wild are sniper rifles. 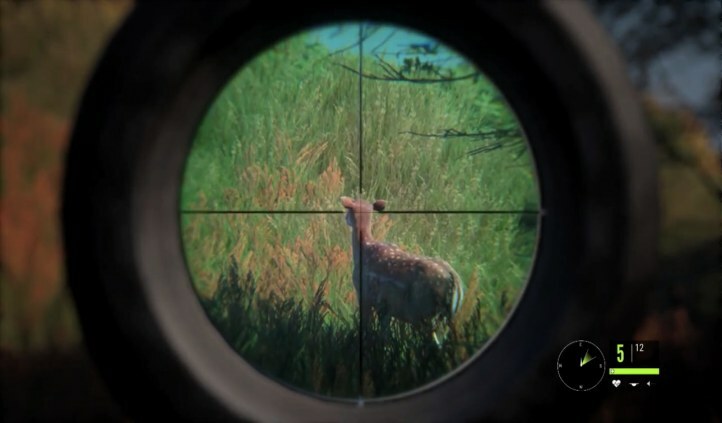 As long as you have the patience to wait for a perfect shot while hunting animals, The Hunter: Call Of The Wild has a lot of impressive sniping gameplay. What’s great about Metal Gear Solid V’s gameplay is that you have a lot of choices on how you want to approach certain enemy situations. You can come in on enemies guns blazing, or attack close in and stealthily. 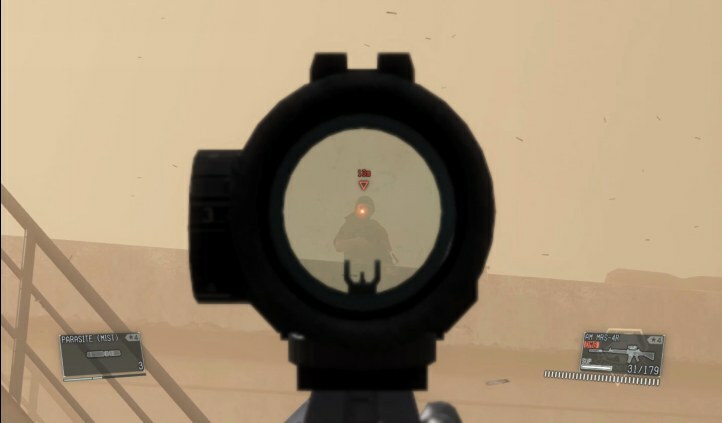 Alternatively, you can use a sniper rifle and shoot enemies silently from far away through a lot of the game if you wanted to. 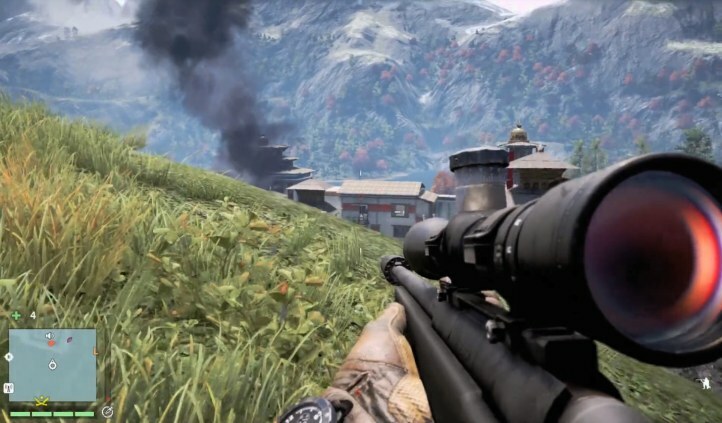 Far Cry 4 and 5 both have some missions that revolve around stealth sniping gameplay. You can also choose to keep a sniper rifle and use it throughout most of your playthrough. 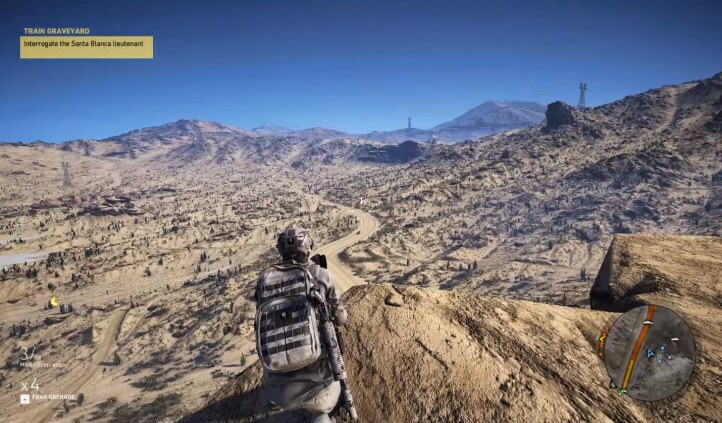 You have a choice in Ghost Recon: Wildlands to play like a stealth sniping assassin. There is a good variety of automatic and bolt action sniper rifles available in this game. The following games have a fair amount of optional sniper rifle gameplay in them. Halo 5 & The Master Chief Collection (Xbox One Exclusives) – Sniper modes are available in online multiplayer and in the campaign, there is a lot of areas that require long range sniping. Call Of Duty Games – This famous franchise makes great use of sniping in sections of its single-player campaigns and in online multiplayer. Rainbow Six Siege – Automatic Sniper rifles are some of the most popular guns in this game. GTA 5 – You can buy a sniper rifle and choose to shoot whoever you want in GTA 5 :). Just be prepared to evade the police! Titanfall 2 – Sniper Rifles are not the most popular guns to use in it’s online multiplayer, but they are there. Gears Of War Games (Xbox One Exclusives) – All Gears Of War games have an overpowered sniper rifle called the “Longshot”. Locust Headshots with the longshot are brutally satisfying. HITMAN Games – In a variety of missions, you can silently kill targets with sniper rifles. Overwatch (Hanzo and Widowmaker Characters) – This is a fantastic online multiplayer first-person shooter heroes vs heroes game. 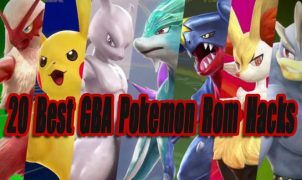 Each character has unique weapons and power abilities. Hanzo is armed with a long range bow, while Widowmaker is armed with a more traditional looking scout sniper rifle. Bulletstorm Full Clip Edition – The sniper rifle in Bulletstorm offers complete control of the discharged bullet and a close up kill cam when the bullets hit an enemy target. Fortnite (Free To Play) – Bolt Action and Auto Snipers are popular weapons in Fortnite battle royale. PlayerUnknown’s Battlegrounds (Xbox One Exclusive) – Getting good with the sniper rifles in PubG is a must if you’re serious about winning matches. Killing Floor 2 – In this online Co-Op first-person shooter sniper rifles are not the best choice when taking down hordes of Zombies, but they get the job done nicely while battling lower level waves. Sniper rifles can be bought from the arms dealer after every wave. Destiny 1 & 2 – Destiny games have a large variety of common, uncommon, rare, Legendary, and exotic futuristic looking sniper rifles to collect and use. Fallout 4 – This wasteland has a few different sniper rifles available to find and use. Battlefield Classic Games (Backwards Compatible On Xbox One) – Battlefield 3, 1943, and Bad Company 1 & 2 all have a good amount of sniper rifle usage in them. Fallout 3 & New Vegas (Backwards Compatible On Xbox One) – The Bolt action Sniper rifle is beast while in V.A.T.S mode when firing from far away.